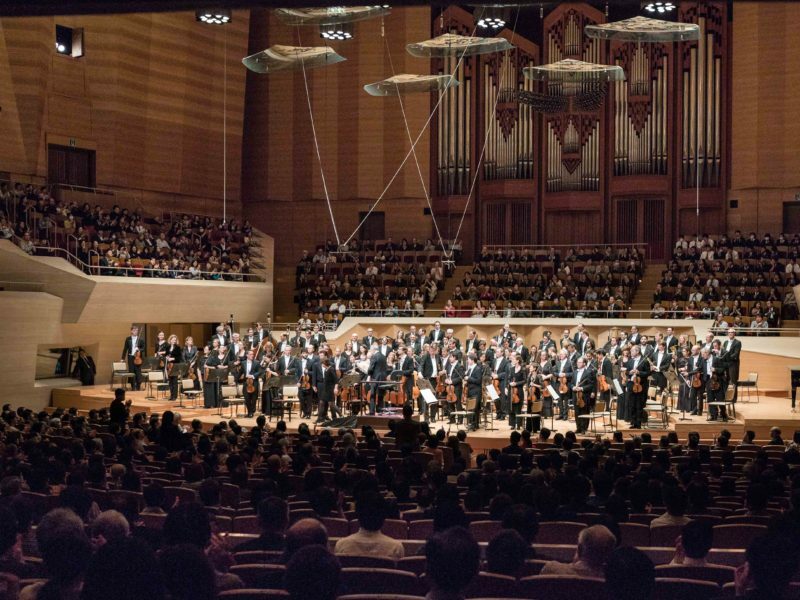 The Japan Concerts of the Symphonieorchester des Bayerischen Rundfunks in November 2018 have been voted number 1 in the “10 Top Concerts 2018” by leading Japanese music critics. 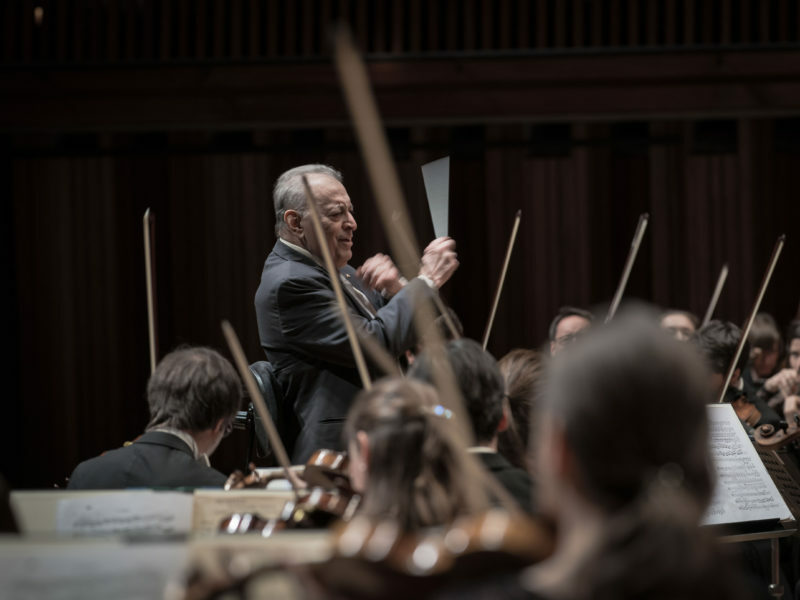 Under the baton of Zubin Mehta, who replaced Mariss Jansons, the orchestra played five concerts in Japan (Tokyo, Kawasaki, Nishinomiya). 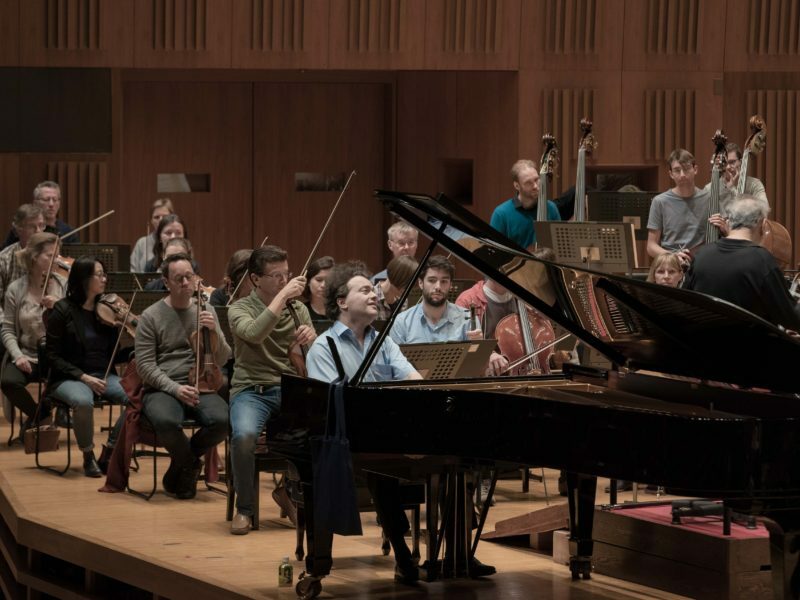 The programme included works by Strauss, Liszt and Mozart. 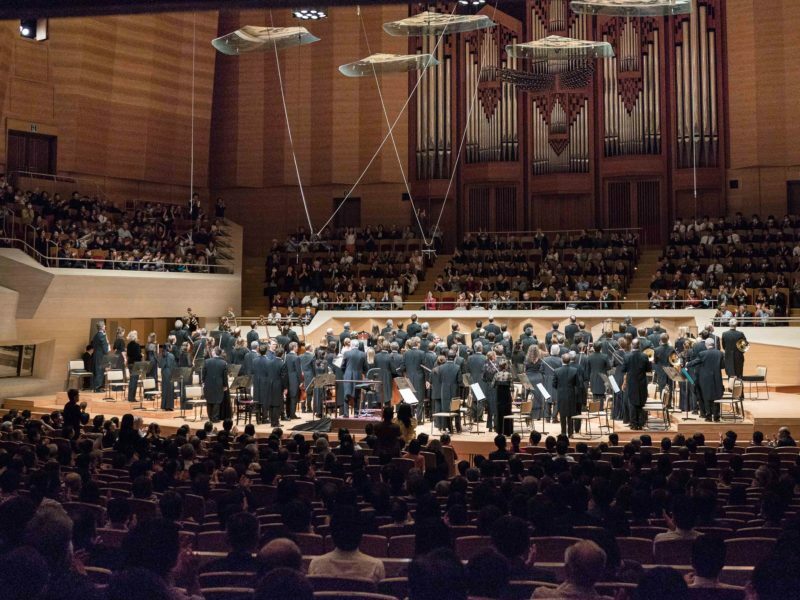 38 critics have selected the 10 best from all concerts held in Japan between December 1, 2017 and November 30, 2018 for the most important Japanese music magazine “Ongaku no tomo”. 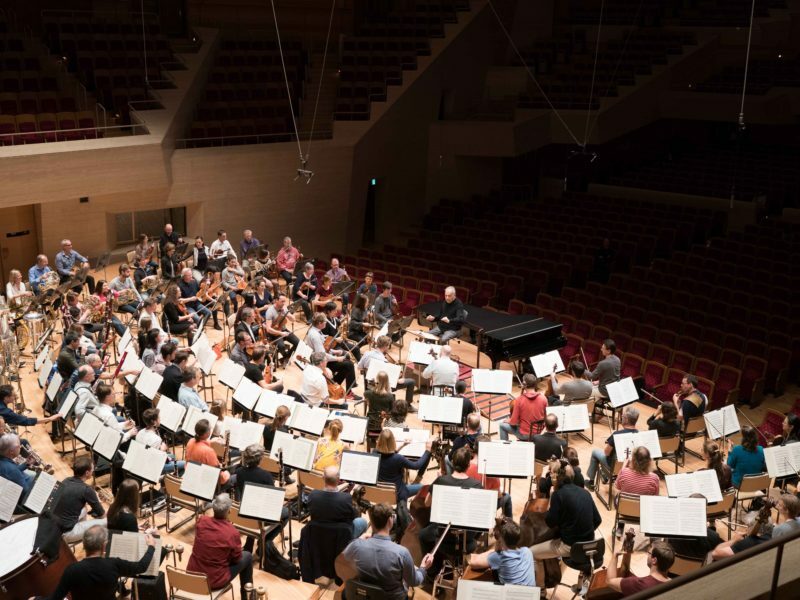 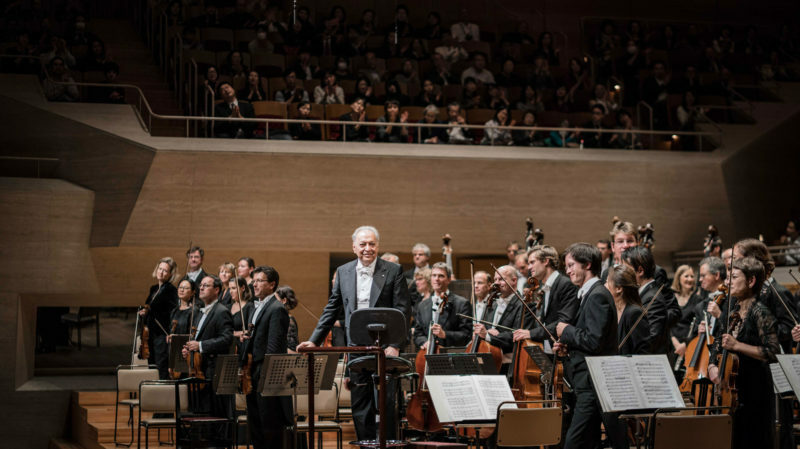 The Symphonieorchester des Bayerischen Rundfunks (18 points) took first place, equal to the London Symphony Orchestra conducted by Sir Simon Rattle. 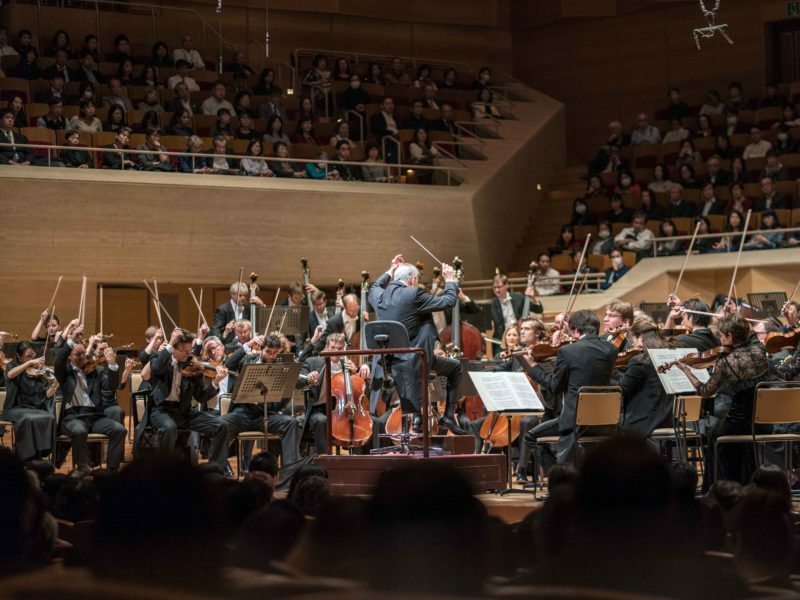 The Cleveland Orchestra (7th place, 10 points) and the Vienna Philharmonic (8th place, 7 points) are also on the list. 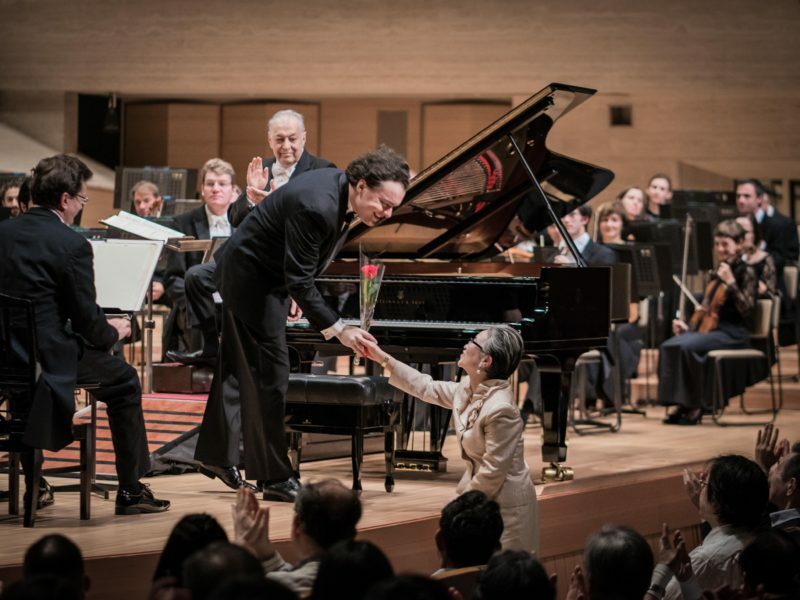 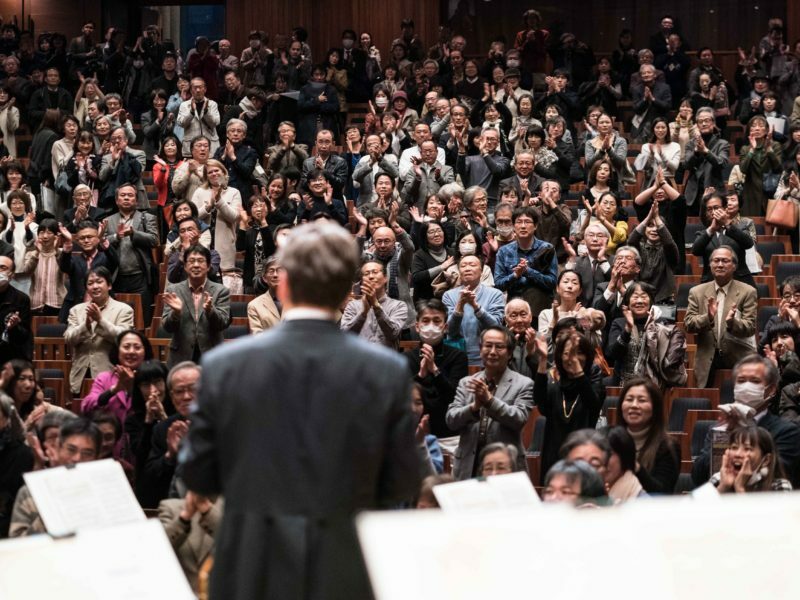 “Our Asian tour took place under difficult conditions after the cancellation of Mariss Jansons. 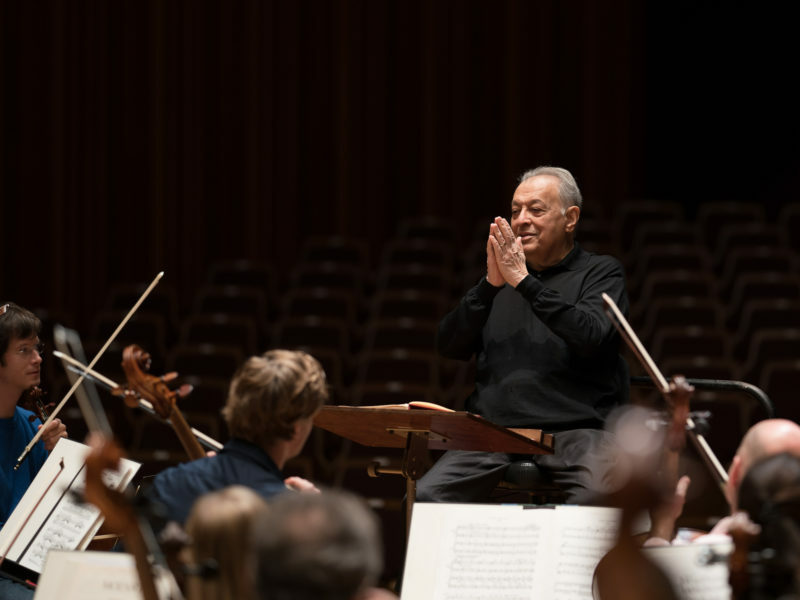 Zubin Mehta stepped in at very short notice, joint rehearsals could only take place on site. 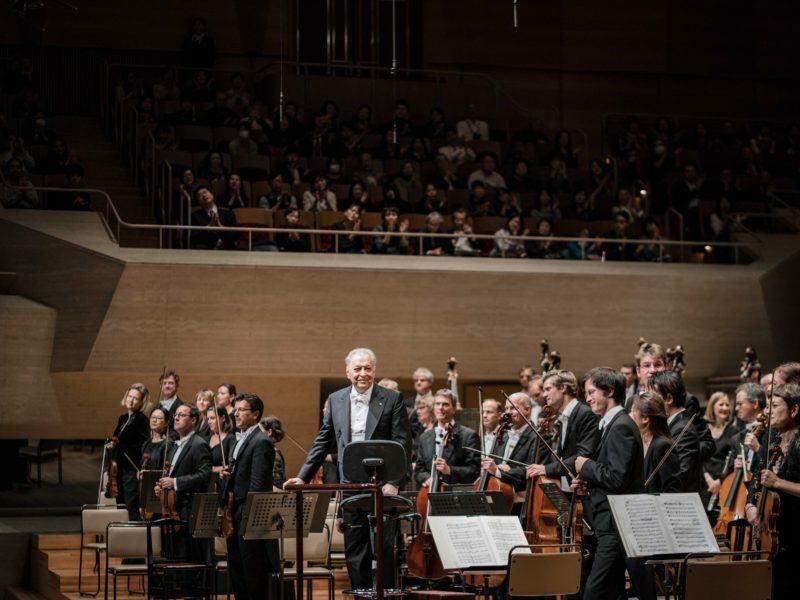 The fact that these concerts were nevertheless unforgettable is testimony to the collaboration between a unique conductor personality and an orchestra with exceptional qualities”. 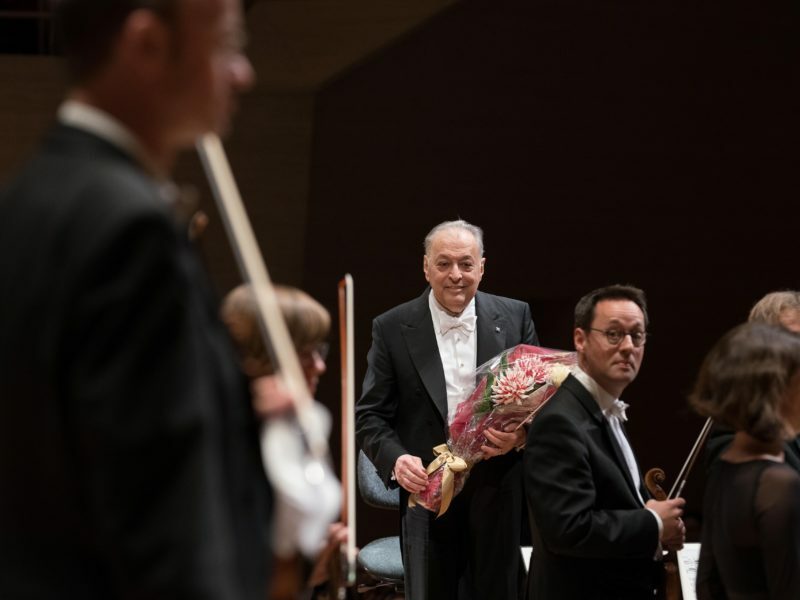 Jewgenij Kissin played some concerts with us. 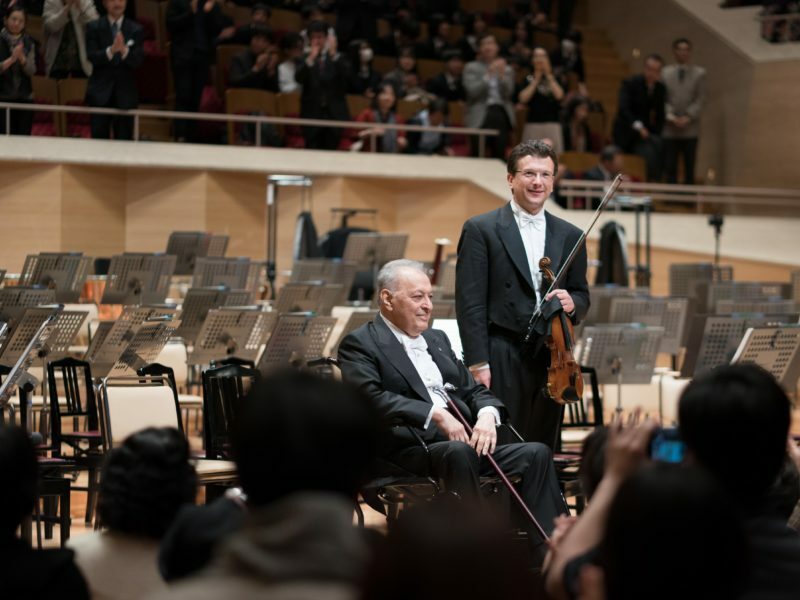 Zubin Mehta and Anton Barakhovsky.